Stay in comfortable camps under tents in the wilderness, and in comfortable homestay. 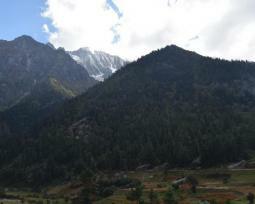 Magnificent snow-capped Himalaya, marvelous lush greenery and a .. 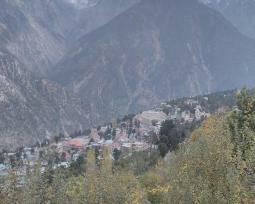 Welcome to Himachal Pradesh – the tourists’ paradise .. 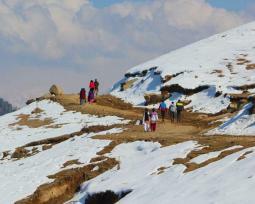 Welcome to our Shimla-Manali-Chandigarh holidays where you can ..
Have you been to Himachal Pradesh? No! Here is your chance to ..
What could be more beautiful than smiling flowers, snow-capped ..
Are you an adventurous person enjoying all sorts of challenging ..
Kinnaur is a highly mountainous area, standing at an altitude ..
Breathtaking scenic views, sprawling trekking valleys, ancient ..
We understand your concern as have been working day and night to give you the best time on your trip. We belong to the place and know the every corner of the area while, facilitating proper arrangements as per your customized needs. In short, we know your needs for a happy trip. We are duly registered with the Tourism Department of Himachal Pradesh, making us authentic and reliable tour operators in the state. 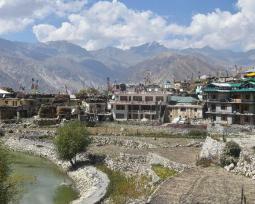 Registered with the Tourism Department of Himachal, makes us authentic & reliable tour operators. We assure our customers a healthy and lively stay in all hotels - resorts booked, providing homely food and articles. To give a memorable experience, all stay and lodging are provided keeping in view the basic needs of customers. 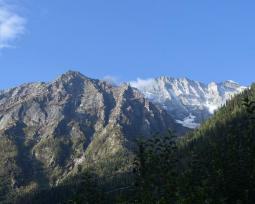 Offering you to visit maximum locations of Himachal Pradesh in the shortest possible time span. 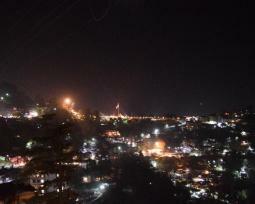 Kangra is one of the prominent districts of Himachal with an altitude of 1,597 mts above sea level. The region was the capital city of the Chand dynasty and located on the breathtaking setting of the ..
Have you ever been to the mesmerizing valley of Lahaul and Spiti in Himachal Pradesh? The unexplored and undiscovered stretch in the Himalayas, Lahaul and Spiti offer you breathtaking scenic view of ..
What satisfies a traveler within you? The different locations across the globe, offering so many insights and unique experiences that awaken your inner self by connecting you to nature or just the ..
Dharamshala and Dalhousie are the two gems of the Himachal Pradesh. Adorned with beautiful mountain ranges, streaming lakes & rivers, mesmerizing valleys, riverbeds, dense forests and fruit ..
Dharamshala, an attractive tourist destination, formerly known as Bhagsu, is an important municipal council in Kangra district of Himachal Pradesh. Located abot 8 kms away from Kanga district, ..
Himachal Pradesh is adorned with some of the irresistible scenic hills stations that are extremely popular among travelers coming from different parts of the world. 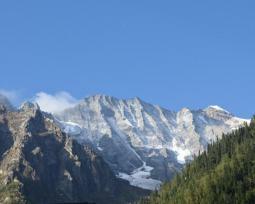 Among them, Manali is a ..
Manali is a paradise in true sense. Shadowed by the enriching scenic pleasures, river beds, sprawling valleys, various flora and fauna, Manali is one of the favorite tourist locations in Himachal .. 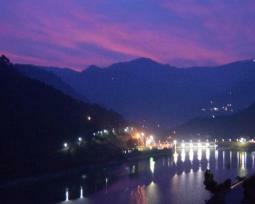 Contact visittohimachal.com for any information about trip! An amalgamation of vibrant culture, traditions and geographical length and breath, Visit To Himachal offers a soul-stirring journey to every traveler. From its snowy mountain ranges, lush-green open fields, enriching flora & fauna and playful white water of lakes and river, the state symbolizes nature's beauty and aura to the best. Taking a trip to the different cities and districts gives you a quick glimpse of the different facets of the quiet yet multicolored vision of Himachal Pradesh. Get subscribed with us for latest tour updates.